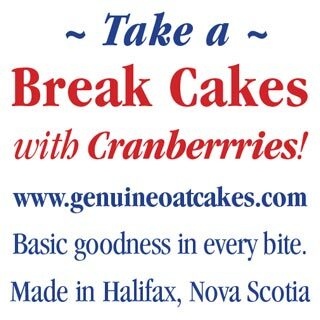 As a designer enterprise, the genuine oatcake meme represents the culmination of possibility: First, honest-to-goodness – a substantial and high quality alternative to the array of junk-food-from-away; second, all Nova Scotian and all local; third, small footprint and zero waste. 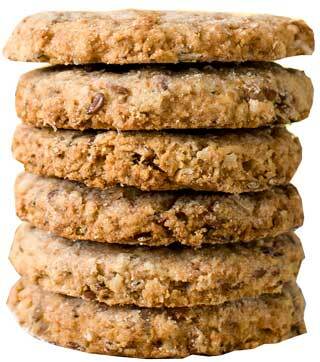 Ken's passion for oatcake baking spans three decades, so this recipe's had time to evolve. 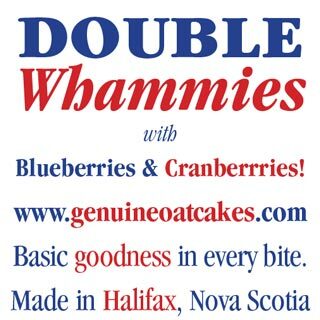 Genuineoatcakes.com was registered in March 2014. 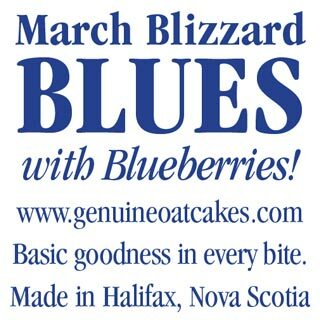 Ever since making, baking, marketing and distributing has been a joy and an uphill battle with lessons learned. One might become discouraged were it not for the love these oatcakes spread all around.